Instead Mr Hammond had issued a new Treasury project fear paper suggesting that going on to World Trade Organisation terms would be catastrophic. 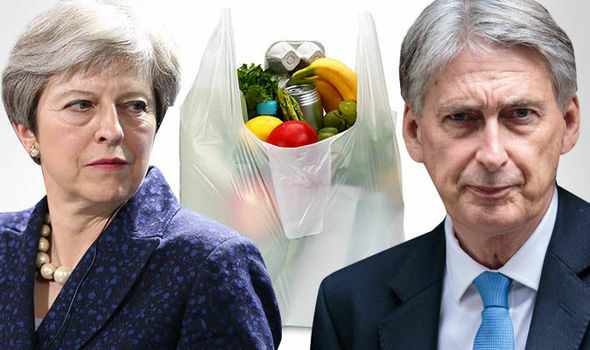 The latest tensions came as Mrs May made it clear during her tour of Africa that she intends to press on with extending England’s plastic bag levy to all shops – and will explore raising it to at least 10p, she insisted on Thursday, defying reported bitter opposition from Mr Hammond. 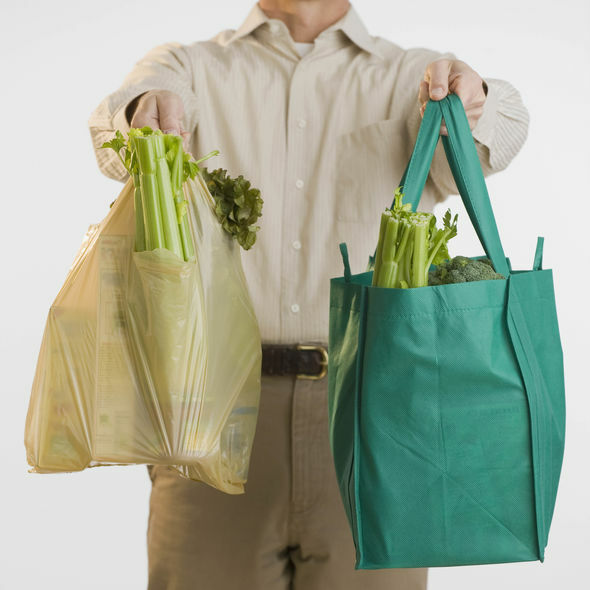 Sources have claimed the Chancellor thinks raising the levy charged to shoppers who take a plastic bag for their purchases looked like “profiteering” on the backs of hard-pressed households, since the 5p charge had worked so well in slashing plastic bag sales. Mr Hammond subsequently insisted the move was “under active consideration” as a way to help tackle the environmental scourge of plastic waste and sources close to him last night tried to play down any disagreement with the Prime Minister. But after reports of the rift, Mrs May’s refusal to back down is the latest sign of tension between 10 and 11 Downing Street. Earlier this week, at the start of her trip to South Africa, Nigeria and Kenya, the PM dismissed Treasury warnings that a no-deal Brexit would do massive harm to the economy as old “work in progress”. There have been suggestions that she wanted to dump Mr Hammond – dubbed the heart of Remain by Boris Johnson – after the election last year but was forced to keep him after she failed to win a majority. The Prime Minister confirmed her bag charge plans in Kenya, on the last day of her trip to Africa, as she met Kenyan Scouts and Guides who are working to tackle plastics pollution. She is the first British PM to visit Kenya for more than 30 years. Kenya last year introduced a total ban on plastic bags, on pain of heavy fines of up to 38,000 US dollars (£29,000) and jail for up to four years for anyone found selling, making or even carrying the bags, as a way to tackle widespread littering and pollution. She confirmed that England’s plastic bag charge will be rolled out to all retailers, not just big business – posing a challenge for corner shops and their customers who are currently exempted. 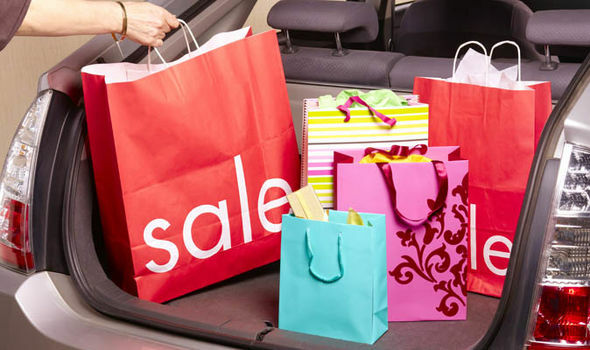 The Government will also consult later this year on raising the 5p charge, further to cut use of the bags, potentially doubling it to at least 10p. It says the changes can further the success of the current 5p levy, which has seen plastic bag sales in England’s “big seven” supermarkets drop by 86 per cent and 13 billion plastic bags taken out of circulation in the last two years. Over three billion bags are estimated to be supplied by small and medium sized enterprises a year and the Government says its measures will crack down on that and the related litter of towns and rivers. Mrs May said: “We have taken huge strides to improve the environment, and the charge on plastic bags in supermarkets and big retailers has demonstrated the difference we can achieve by making small changes to our everyday habits. In a further step to fight polluting plastic at home and abroad, she also announced that more than £61million in UK aid will be allocated to boost global research and help countries stop. Customers of the country’s biggest supermarkets bought nearly a quarter fewer plastic bags last year compared to 2016/17 – a decrease of nearly 300 million bags, figures show, after the 5p charge was introduced in 2015. That is the equivalent of just 19 bags a year per person in England, compared to 140 when the charge was introduced, an 86 per cent drop. In 2017-18, the levy contributed nearly £60million toward charities and other good causes. In a further step to tackle plastic pollution at home and abroad, Mrs May also announced that the UK will provide £250,000 towards the design and delivery of a Sustainable Blue Economy Conference to be hosted by Kenya in Nairobi in November. It will be the first ever major oceans conference to be hosted on the African mainland, to help control pollution and support green jobs. The UK also announced that another six African Commonwealth countries – Seychelles, Mauritius, Sierra Leone, Mozambique, Namibia and the Gambia – have now joined the Commonwealth Clean Oceans Alliance (CCOA), pledging their support and cooperation to end the scourge of plastics in our oceans. The UK will provide up to an extra £5million in funding to assist CCOA countries seeking to take ambitious action – doubling the amount announced at this years Commonwealth Heads of Government Meeting in London. 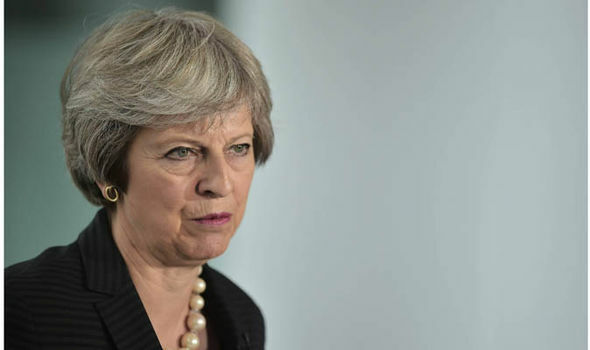 Mrs May added: “With over twelve million tonnes of plastic making their way into our oceans each year, plastic pollution is one of the biggest challenges facing the environment today. Mrs May also unveiled a plan to inspire young people in Kenya to lead the fight against single-use plastic. In partnership with UN Environment, and backed by an initial investment of nearly £40,000 from the UK government, a new Girl Guides and Scouts Plastic Challenge Badge. It will first focus on schools and youth groups in Kenya, then be extended to another two countries, to help an estimated 50,000 young people to better understand the importance of reducing plastic consumption and kick-start behaviour change. The ultimate ambition is to then reach the 50 million global membership of the Girl Guiding and Scouts Associations. To harness the enthusiasm of its 400,000 members, the Government will also work in partnership with the UK Scout Association to create a new Plastics and the Marine Environment Activity Pack to support Scouts in reducing plastic waste through their existing environmental challenge badges. And the UK will establish an exchange programme that will enable Scouts from the UK and Kenya to learn from one another how important the issue of plastics is in different parts of the world.